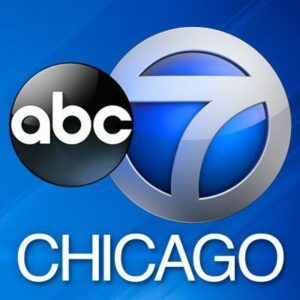 ABC7 is the Midwest flagship of the ABC television network. The station's offices and studios are located in The Loop in downtown Chicago. ABC7 leads the market in local news coverage with daily newscasts 6 times a day Monday through Friday and 5 times a day on Saturday and Sunday. By its very nature, this southbound strip of the Kennedy Expressway from Randolph to Washington is the truest representation of our home state. 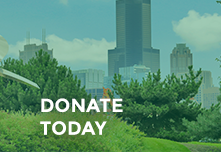 Located in the heart of Chicago’s West Loop, it is comprised solely of native grasses indigenous to Illinois. Clean and simple, you won’t find an expressway site more trafficked than this.